It seems that no matter how well you take care of your facial skin, large pores can always find their way to your face, leading to blemishes. So I decided to give myself a challenge by collecting and testing the best homemade face masks from the ingredients that everybody can easily find at home. The beauty of making your own homemade face masks is that you can blend in other ingredients to tailor the mask to your own beauty needs. 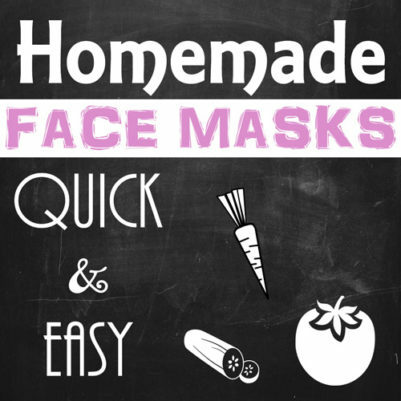 At home, you can mix in a few ingredients and create your own personal mask. Not only will this save you money, but you’ll be putting an all-natural product onto your face ???? Wash your face every day but don’t overdo it. Use a daily gentle scrub and natural soap bars to help unclog pores because pores enlarge when they become clogged with dirt, oil, or bacteria, causing them to become inflamed. Washing twice a day will help keep pores look smaller and feel better. Keep the area cold. When washing the face, use cold water. This will have a tightening effect on the skin. 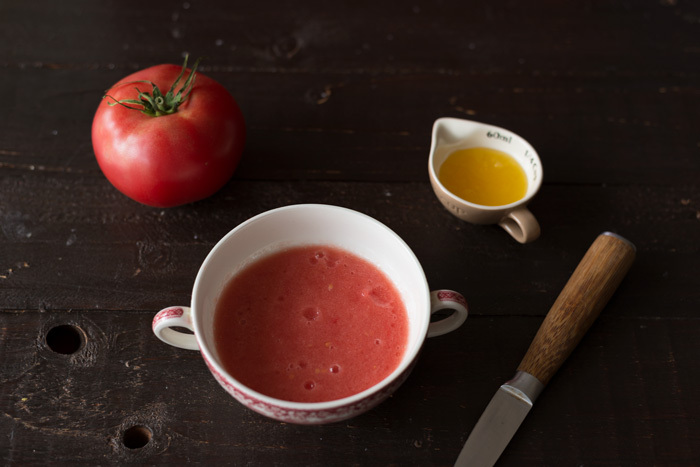 rich lycopene content which can give you lovely glowing look. Its antibacterial properties also make it a good remedy for acne. Honey has skin lightening and brightening properties. If you prefer a quicker variant: Take half a tomato and massage your face or even neck with it, leave it for 15 minutes and then rinse it off. After applying the pulp, I felt a slight “stinging” on my skin for the first 5 to 10 minutes and then my skin felt tight. 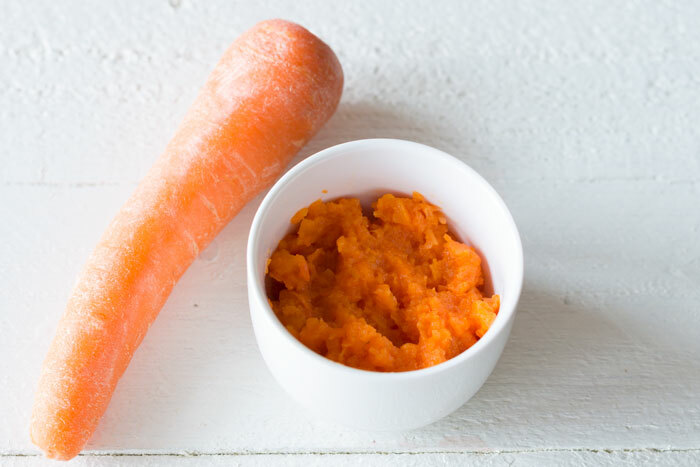 Carrots are antiseptic and used in a homemade facial mask they help tone and rejuvenate your skin. Carrot-based facial masks are ideal for normal to oily skin. 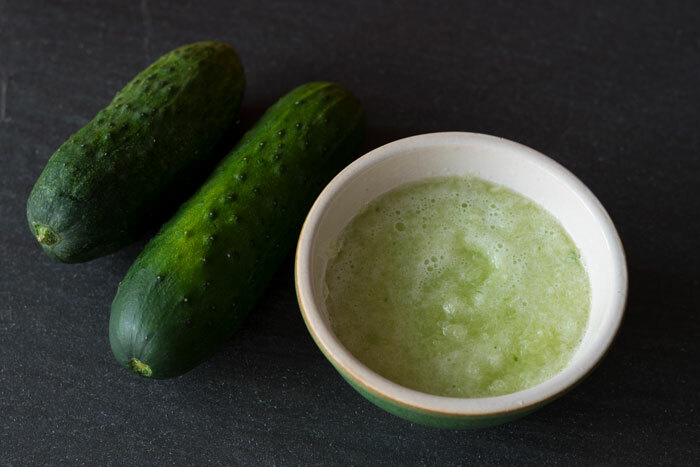 Cucumbers have positive effects on your skin due to their hydrating qualities. When applied topically, they can soothe irritated skin. You can create your own personal moisturizer directly at home. If you want to save yourself time doing all the blending, simply massage your face with cucumber slices. You can also use cucumber slices to soothe eyelids by placing them on closed eyes. Eggs whites are full of the proteins and collagen and therefore can improve skin tone and elasticity and are suitable for those who are fighting any type of skin inflammation. 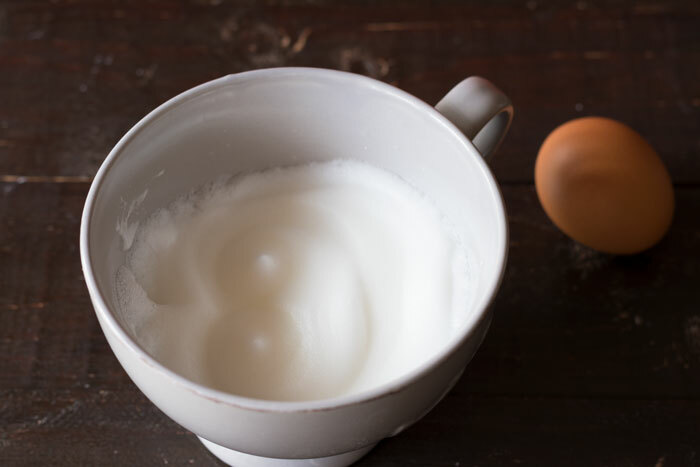 For a quicker way use a cotton ball to massage egg white on your face. Aloe Vera got wonderful skin-soothing and healing properties. It can be easily processed to create a simple yet effective facial mask to treat acne and soothe inflammation that causes redness. Honey, rich in antioxidants, helps stave off skin damaging free radicals promoting a healthier younger looking skin. 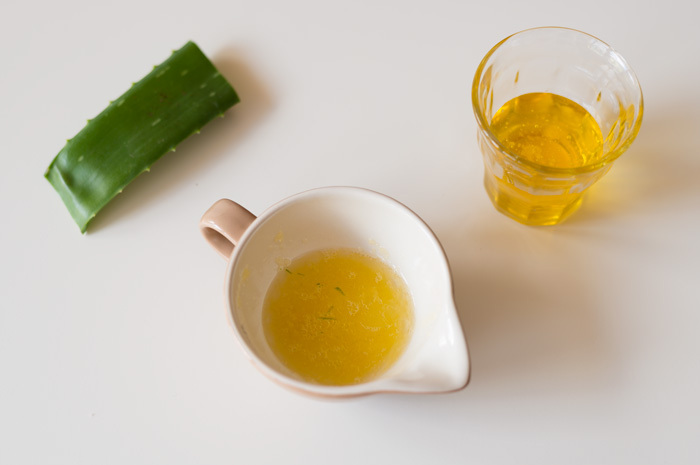 This face mask combines the anti-inflammatory benefits (Aloe Vera) with the anti-microbial properties (honey) for a treatment that can soothe your skin and fight acne at the same time. Cardamom has vitamins A, B, C plus it contains antioxidants and infection fighting properties that can increase the recovery time of dark spots and blemishes. 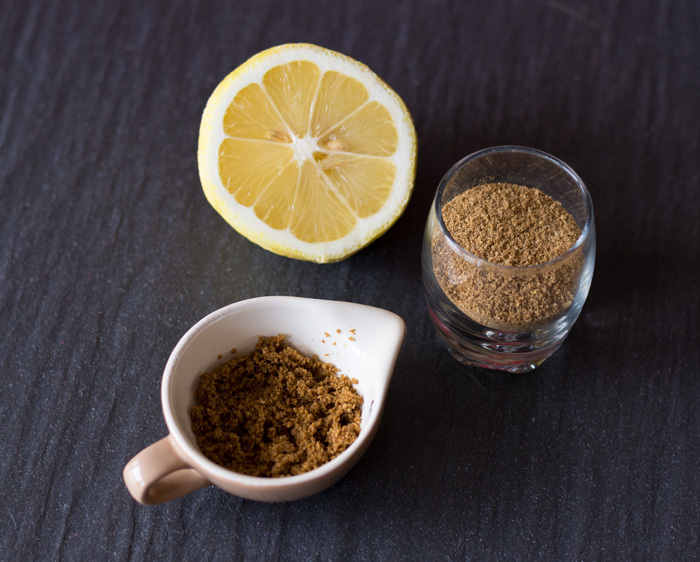 Lemon is loaded with vitamin C and will aid in lightening blemishes or dark spots, and will even out the skin tone. It will also bring a glow to your face by cleaning your skin right down to the pores. No need to use this mask more than once a week ???? using lemon in face mask will make your skin photosensitive, so make sure to use a sunscreen if you’re going to be out in the sun ???? since cardamom is fairly potent to burn your skin, if you have a sensitive one, you’ll want to do a patch test to make sure your formula doesn’t irritate your skin before you slather it all over your face ???? Almond milk is rich in vitamins A, D and E. Vitamins E and A, are known to act as antioxidants inside our body and strengthen our immune system against free radicals, which usually cause cell death. Vitamin D is known to keep the cells of the body strong and tight. Manuka honey originates from New Zealand, where the bees feast on flowers of the Tea Tree plant. It has multiple skin benefits including anti-microbial properties which help fight off acne forming bacteria, helping skin to retain moisture and rejuvenating radiance and softness. Strawberries are loaded with vitamin C (skin lightening, brightening and anti-ageing benefits), and antioxidants, alpha hydroxyl acids, salicylic acid (help remove dead skin cells, treat acne and pamper the skin). 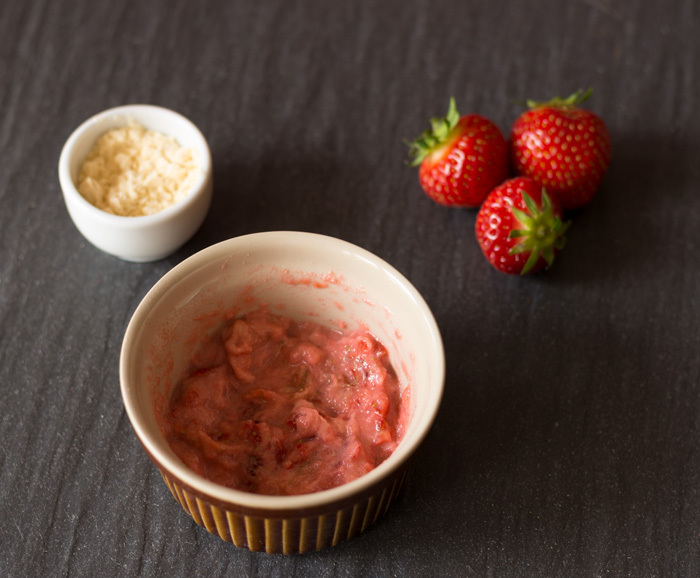 Strawberries are particularly good for oily and acne-prone skin as they help remove excess sebum. They also work as a great skin toner, thanks to their astringent properties. The gram flour helps absorbing excess oil from your skin, while also helps to remove dead skin cells, dirt, grime, and other impurities. It works best on oily skin. Use this facial mask three times a week to control oily skin. With these masks, you surely have a variety to choose from. So, use these recipes and help your skin with all the nourishment it deserves! Keep in mind that these are the masks that work gradually. If you are consistent with applying it at least two times a week (except the Cardamom Lemon mask) you will see a huge improvement to your skin. Please note: these homemade face masks are not an overnight remedy. It can take a few weeks to a few months. Patience and determination is a must! I really don’t mind and I would prefer taking this safe and natural route. But I will definitely continue this natural remedy. Enjoy the natural remedy to a healthier skin! Will you try these any soon? Be sure to pin this for later! Have you ever made any natural homemade face masks? If so, what results have you seen? Share it with us!